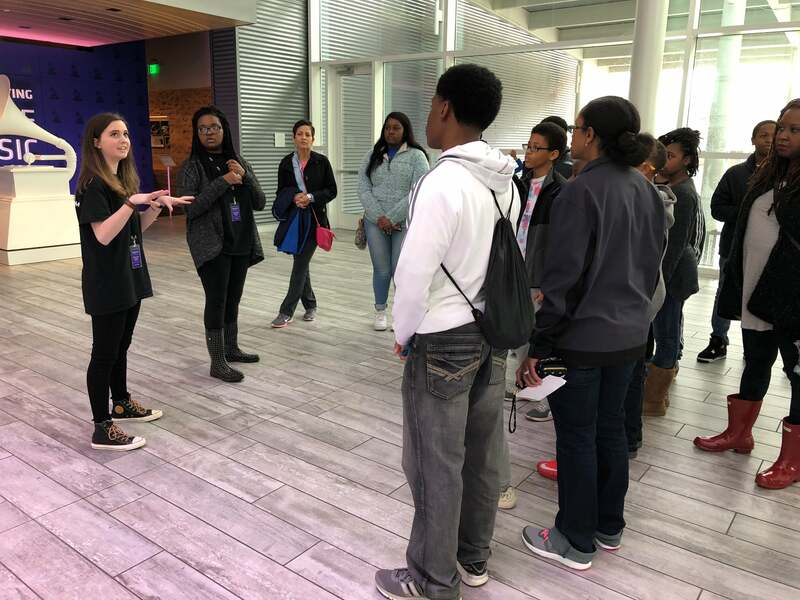 Sponsored by the Cleveland Rotary Club, the Youth Leadership Council (YLC) at GRAMMY Museum Mississippi gives students a voice in the Cleveland community. 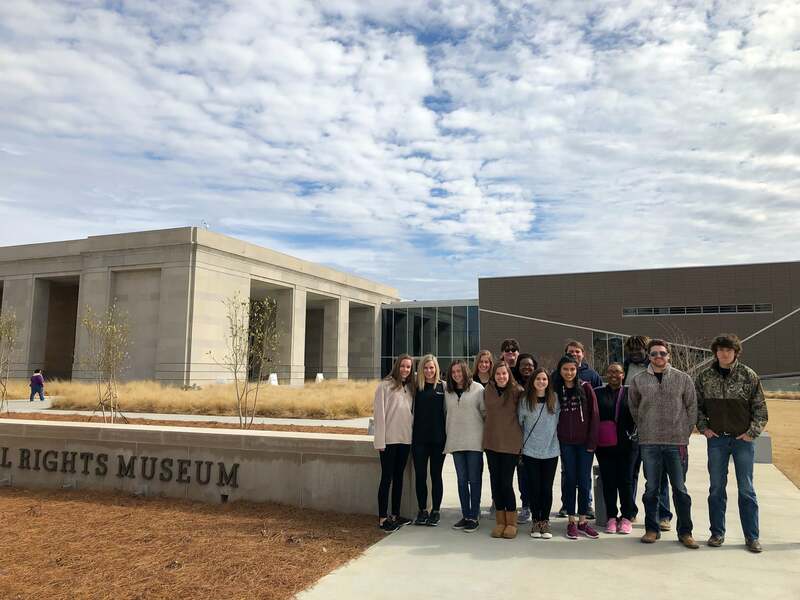 YLC members will help spread the word about GRAMMY Museum Mississippi and be an example of how music engages and empowers students. 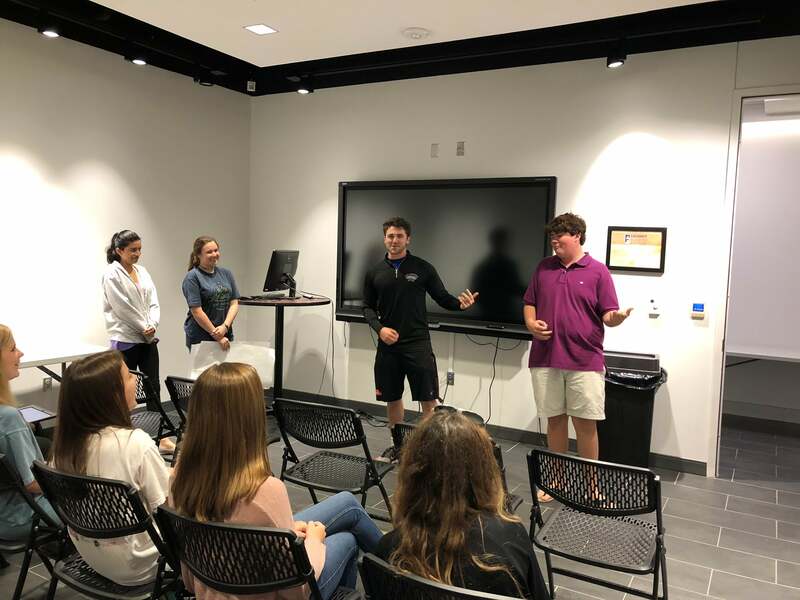 Leadership, public speaking, and event production are just a few of the skills students will gain through their involvement. Application is open to all students that will be entering 10th, 11th, and 12th grade in Fall 2018. Students will be selected from different high schools in the Cleveland area. Students must have their own transportation to and from the Museum. Youth Leadership Council will have mandatory meetings 1-2 times per month (including summer months). Check emails about meetings and updates related to YLC. Communicate with staff in a timely manner if the student has a conflict with a YLC meeting or event. Communicate with staff in a timely manner if the student has been asked to volunteer at the Museum. Understand that all YLC meetings are mandatory. Attend all YLC meetings and mandatory events. Have transportation to and from YLC meetings and events. Be present, participatory, and enthusiastic. Behave in a respectful, professional manner. Contribute ideas and support to the group. Complete 10 service hours with the Museum and 5 service hours outside of the Museum.